The first book in my new Highland Roses School series, A ROSE IN THE HIGHLANDS, released on September, 24 2018! Readers and I celebrated with a fabulous Release Tea Party with nine other authors. We even had a surprise visit from Queen Catherine de Braganza, the Portuguese princess who married English King Charles II in the mid 1600’s and brought tea to England. Queen Catherine will appear in Book #2, A PROTECTOR IN THE HIGHLANDS (previously titled A Rose with Thorns), which will be released in December 2018, in time for a mini-vacation to the rolling Highland hills during the hectic holiday season. I’m very excited about this series, because it ultimately has to do with empowering women in a time when they had very little power. At the Highland Roses School, in the politically rebellious 1680s, ladies learn the crucial skills of reading, writing, pouring a proper tea and killing an attacker with a hair spike in ten seconds. At a time when ladies have few rights, Evelyn and Scarlet Worthington, along with the brawny Highlanders who fall in love with them, run a school for ladies to teach them all the skills needed to stay elegant, educated and alive. I am committed to ensuring your privacy is protected. Should I ask you to provide certain information by which you can be identified when using this website, you can be assured it will only be used in accordance with this privacy statement. I may change this policy by updating this page, but have no current plans to do so. This policy is effective as of May 18, 2018. Subscription to the Heather McCollum newsletter, so you can receive updates on new book releases, sales, my writing projects and other relevant information, or for contacting Heather McCollum on the contact page. You may unsubscribe from my newsletter at any time. Mailing prizes or book release postcards to you. Personal information is contained behind secured networks by the WordPress and Spark Creative Partners service providers. You may also e-mail me to remove your mailing address from my postcard distribution list at any time. see what personal data I hold about you (if any), ask me to change/correct your personal data, ask me to delete your personal data, or express any concerns you have about third parties’ use of your personal data. Check out the Ruby Slippered Sisterhood Winter Writing Festival! Here is the post from 1/6/15. The Festival starts 1/12/15! 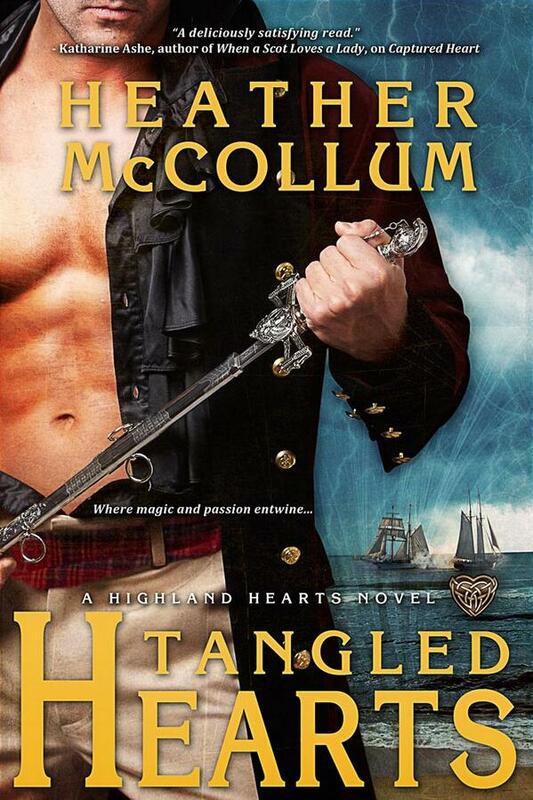 A Highland Hearts long novella that follows TANGLED HEARTS – released 4/21/14! Siren’s Song Book Trailer Goes Live! It’s finally here! 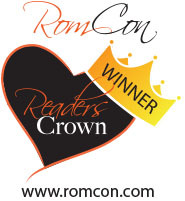 TANGLED HEARTS releases world wide!